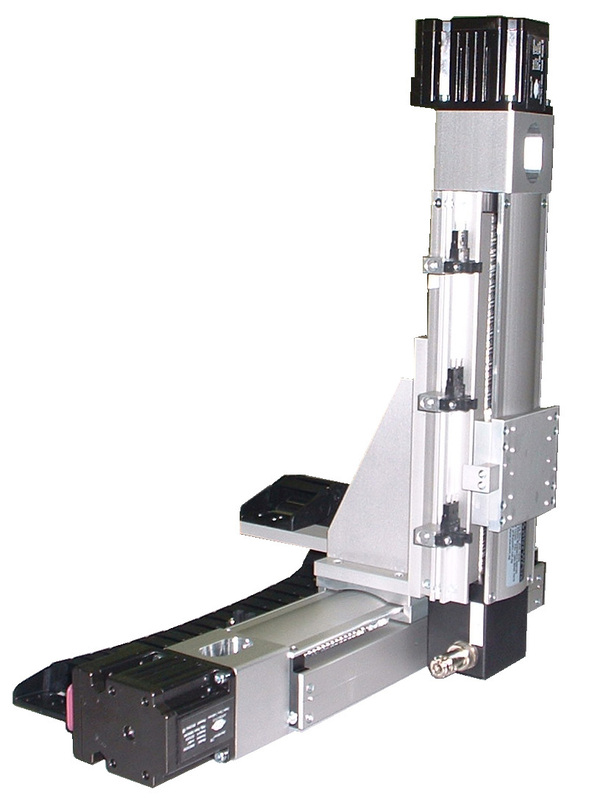 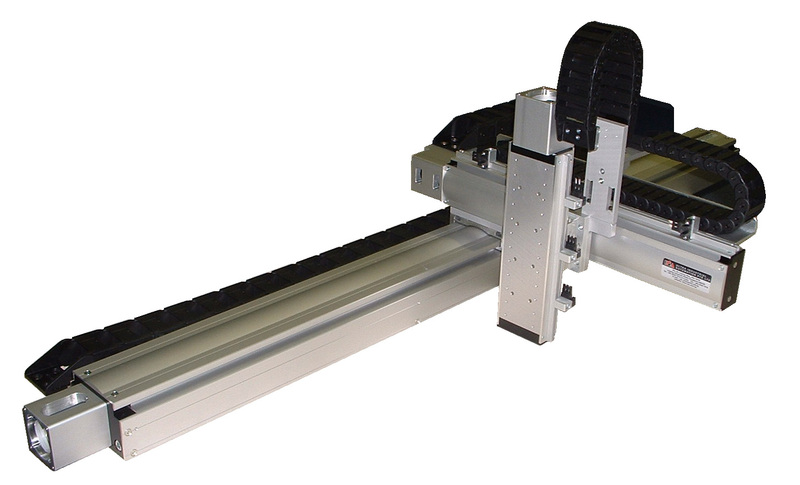 Multi-axes Cartesian Robots are engineered with a motorized ball-screw BSMA linear actuators guided by the linear bearings. 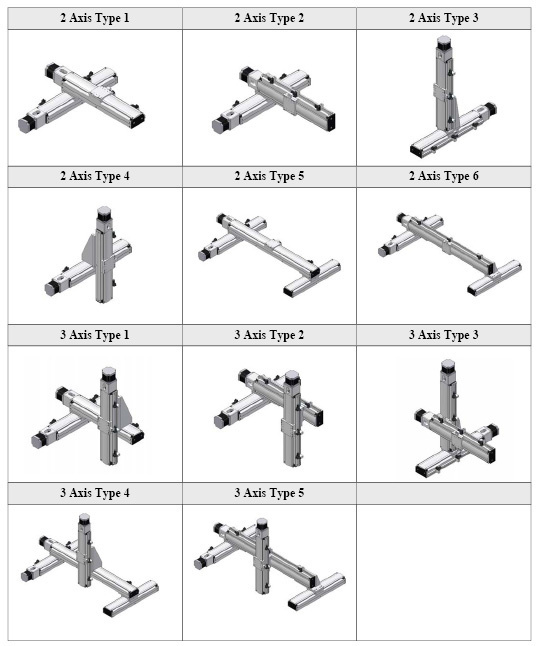 The light weight aluminum stage base is supplied with a dust-proof strip to prevent particles entering or leaving the stage. 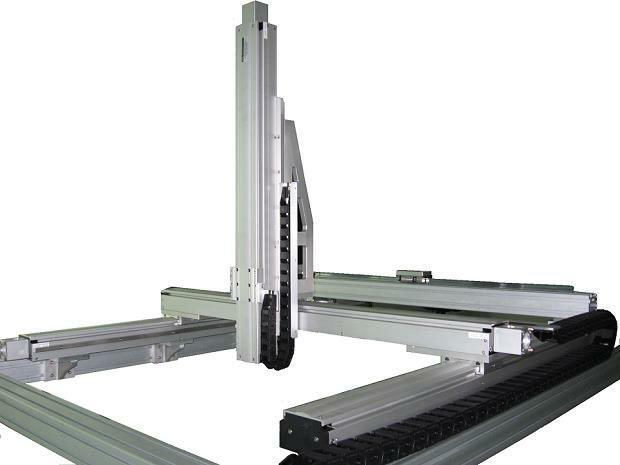 These linear actuators robotic systems are ideal in a high speed single or multi-axes motion automation applications, such as pick and place, assembly, test, inspection, dispensing and many more.